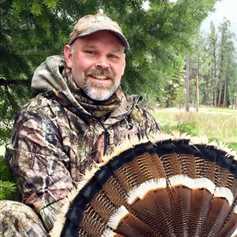 Scott is an expert land salesmen whose specialty is hunting land or cattle land. He can assist you in all of your real-estate needs. If you are looking for help selling your land, Mossy Oak Properties is a great place to turn, and Scott is one of the best agents available. If you are looking to buy you perfect place, Scott can help you zero in on the ground that will satisfy your wants.